Guess what this week is? It’s the last week of summer before school starts next week. Sniff. I love having the kids home, but let’s be honest here… Momma needs some alone time to paint and blog! Cick here to read the ultimate review of Ansul kitchen suppression. What an adorable back-to-school Monsters University party from Dixie Delights. 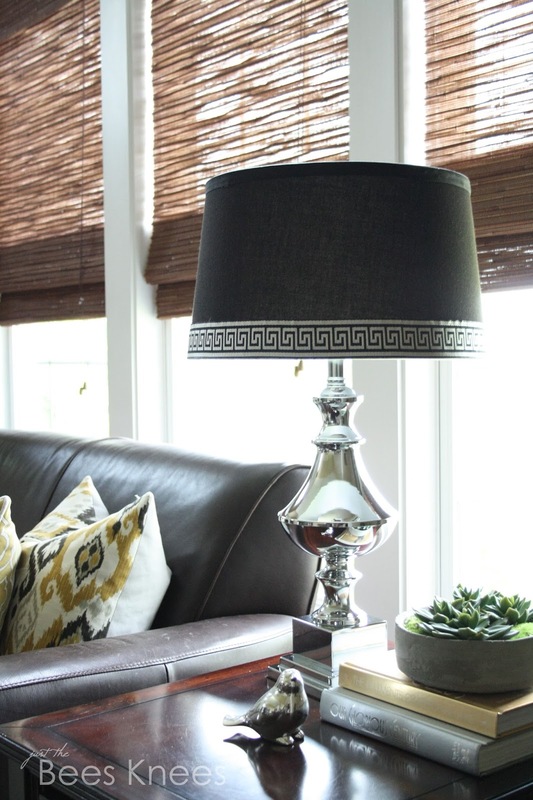 Upcycled Treasures made over a boring coffee table into this amazing farm style one. Grab your fee measurement conversion chart download from Soda Pop Avenue>. Just the Bees Knees gussied up a basic lampshade with some beautiful ribbon. 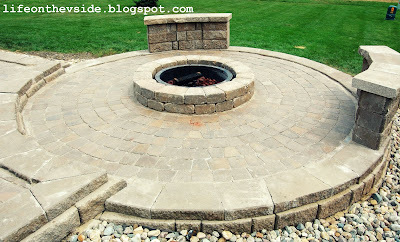 On the V side‘s husband built this amazing fire pit and patio. Done is Better Than Perfect added moulding to her doorway and the result is striking. Life on Lakeshore Drive took some solar lights and turned them into a lamp post! Unusually Lovely used washi tape to add stripes to her bathroom. I love this! 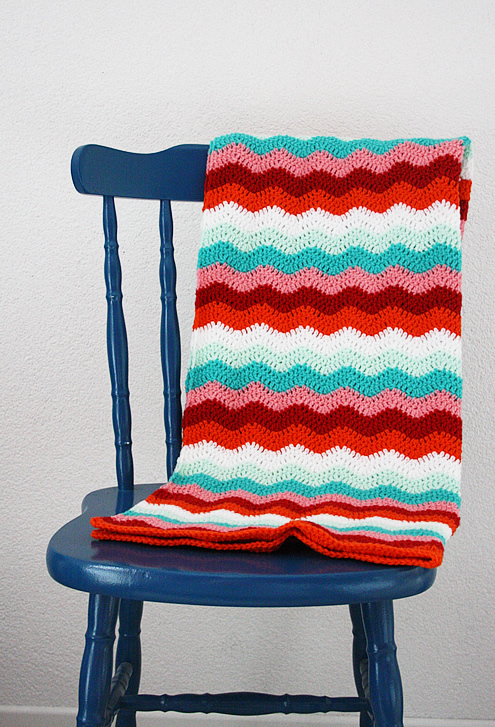 I love this beautiful blanket from It’s Time to Create. 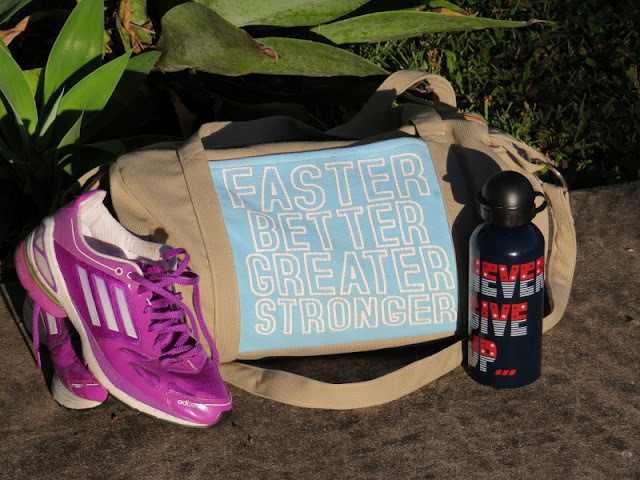 Creating My Way to Success made this awesome duffle bag. I especially love how she took an old t-shirt for the pocket on the side. 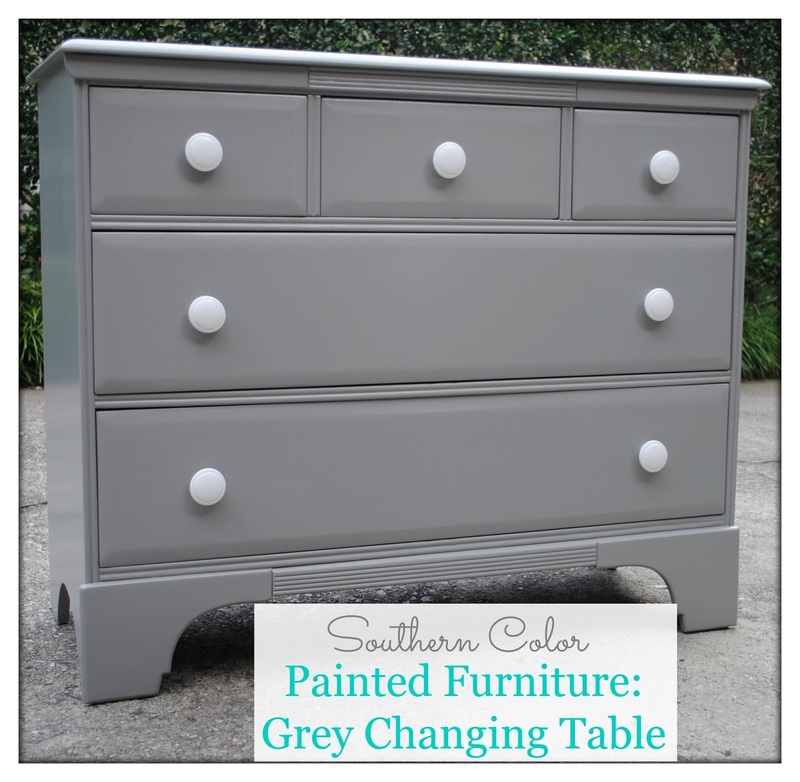 What a purdy dresser makeover from the twins over at Southern Color. Thanks so much for the party Allison! Thanks so much for hosting Allison!! Hope you are having a great week! Great features, that back to school party looks amazing! Thanks for hosting. I totally hear you with the bittersweet back-to-school feelings! I will still have one little guy at home, though, so I’m easing into it. 😉 Thanks for hosting another great party, Allison! Have a wonderful week! Thanks for hosting Allison, I remember those days. Get just a tiny bit of it still with dear grandson. Have a good week. Thanks too for hosting such a great party each week. Enjoy the rest of it! Thanks for featuring our grey changing table Allison!! We love partying here every week! Thanks for the party, Allison! I love that farmhouse coffee table upcycle. Thanks so much for the great party, Allison! Hope you have a wonderful day! Thanks so much for hosting! It was such a fun surprise to see that you featured our printable conversion chart! Thank you and we will see you at future parties! Thank you for hosting this huge party. Lots of great things to click through! I love that solar lamp post! 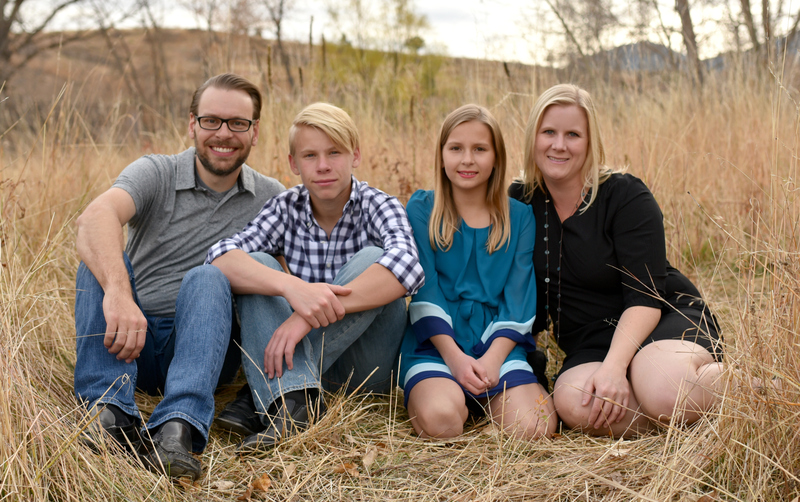 Thank you for the party – I’m sad about the kids going back to school, but it’s very true what you said – time for this momma to get busy around the house and yard, without being totally distracted every 10 minutes! I have a love/hate relationship with school. Love that I get 7 hours by myself every day, but also hate that my kids are away from me each day. Somehow that made sense in my mind. Thank you SO very much for featuring my little Monsters party!! Thank you so very much for hosting!